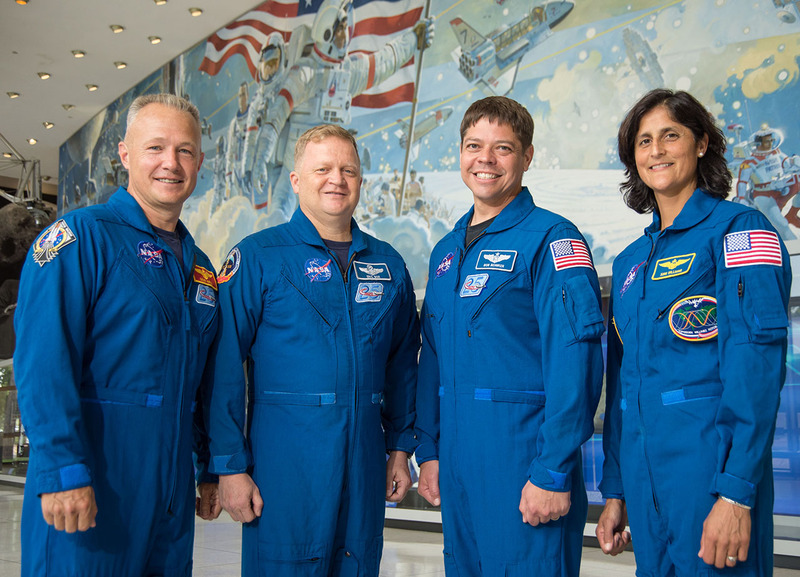 Last week, NASA ordered the second crewed mission from Boeing, bringing the U.S. space agency one step closer to launching astronauts to the International Space Station (ISS) from U.S. soil – something NASA has been unable to do for more than four years. 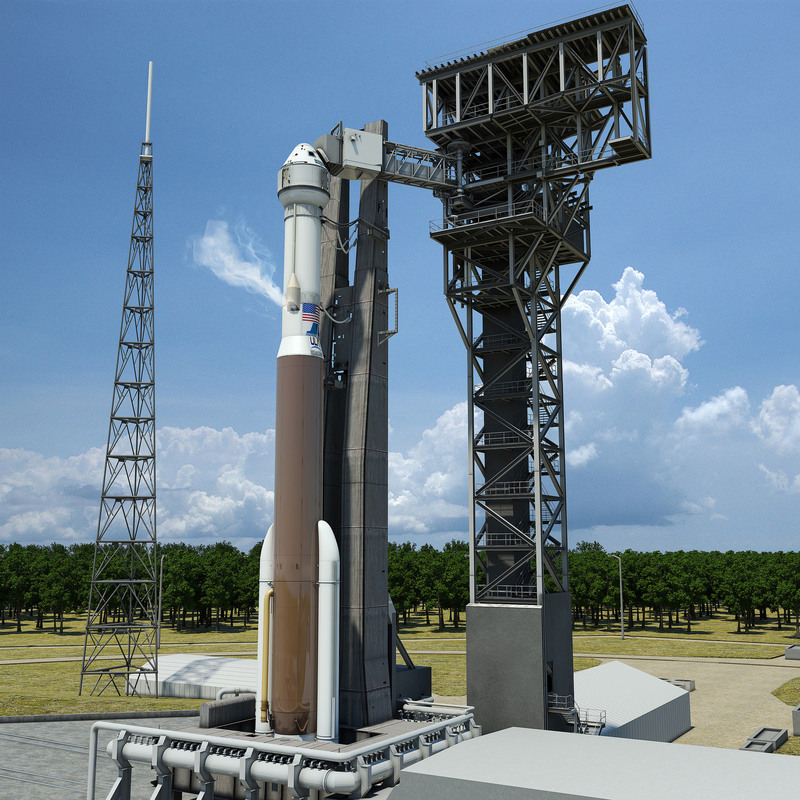 In addition to getting a second order from NASA, Boeing also successfully completed several interim developmental milestones for the firm’s Starliner spacecraft, as well as United Launch Alliance’s (ULA) Atlas V rocket and related ground support system. This order marks the third of four guaranteed launch orders to be provided to either Boeing or SpaceX under Commercial Crew Transportation Capability (CCtCap) contracts. Boeing received its first launch order in May of 2015. SpaceX obtained their first order in November 2015. Orders under CCtCap are made up to three years in advance to give the companies time to assemble and test the vehicles. Boeing is already ramping up production of the Starliner. The structural test article is under development at the company’s Commercial Crew and Cargo Processing Facility located at Kennedy Space Center in Florida. Additionally, the crew access tower’s main column has been placed at Cape Canaveral Air Force Station’s Space Launch Complex 41. Additionally, rocket parts are coming together in Huntsville, Alabama; whereas at Boeing’s facility in St. Louis, the company is busy installing flight simulators. It is hoped that capabilities at the ISS will increase with the arrival of these new spacecraft. Both Boeing and SpaceX’s capsules are capable of transporting seven astronauts to and from the station as opposed to the Russian Soyuz spacecraft, which has a maximum of three. Before any launch can occur, both firms will have to successfully complete the NASA certification process managed under the CCP. NASA is working with both firms to verify their work meets the agency’s safety and operational requirements. The contracts for SpaceX and Boeing include two flights at a minimum and a potential maximum of six missions. Additional milestones will include a series of reviews and approvals prior to any launch.